Ankura combines inspiration and designs from around the world with local natural materials and meticulous work from Peruvian artisans. The brand’s philosophy is that development and social inclusion can be achieved in our country by creating new job opportunities with fair wages. Also, by giving the right value to the materials produced by farmers, breeders and artisans, so that they may improve their quality of life and their families. 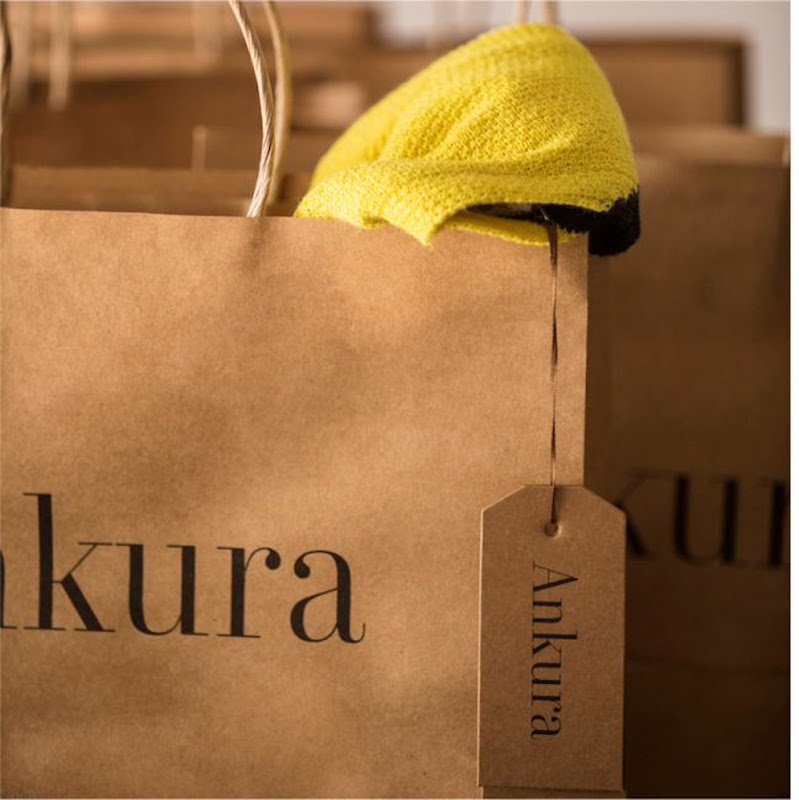 The Ankura team has a dream and it is to bring change and progress through the creation of a new and improved fashion industry that promotes responsible brands, good practices and education for the future. I think it's important to support Ankura and their mission to create designs which can which lead to creating jobs. To learn more about Ankura, go here.